Musk Malaki is one of the exotic, exquisite and unique creations of Swiss Arabian for both men and women you can find in USA. It is carefully designed to incorporate unisex fragrance by giving a magical hint of lily flowers mixed with divine musky fragrance. It contains a double dose of soft musk in both middle and endnotes. 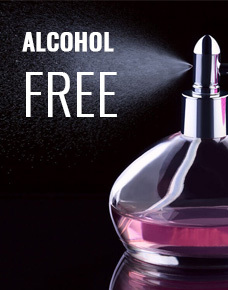 This ultra-luxurious and high-quality perfume is very long lasting and alcohol-free. It comes in a beautifully crafted bottle and a perfect choice for elegant fragrance lovers. Fits every occasion to carry your style and charisma.